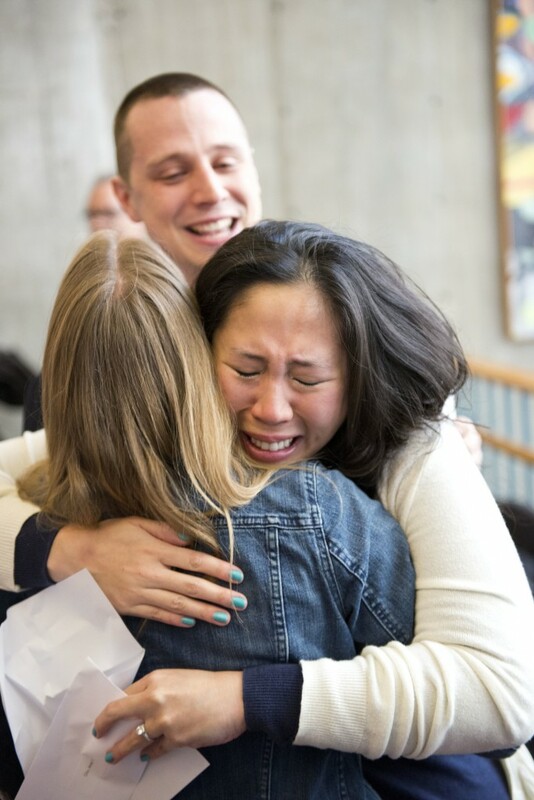 Today, members of the OHSU medical school Class of 2014 found out where they will be spending the next few years of their lives as they transition from medical student to resident. Although separated by only a few weeks in time (Match Day is in March and the first day of their internship is usually July 1), the gap between being a student and being a resident is vast. Of course there are the obvious differences: the title of “doctor,” the long white coat, covering all the patients on service, the constant interruptions, far less sleep, an actual paycheck, etc. 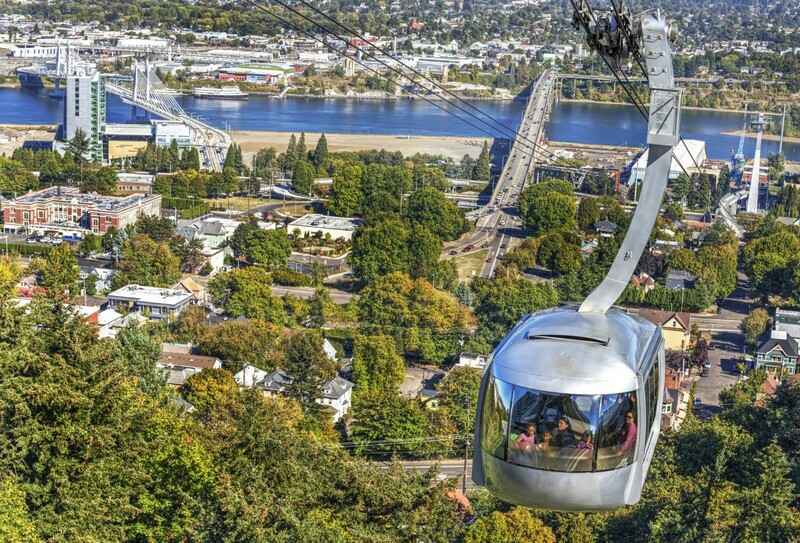 And yes, the learning curve is much steeper and the stakes are far higher once the threshold is crossed. However, it is only through the reflective lens of time that one truly grasps what has occurred now that the envelope has been opened. For most of the class, the next few months will bring all of the joy and frustration of moving to a new city and starting a new job. Those are big events associated with major change that nearly everyone goes through from time to time. But that’s not what I mean. What I am referring to is life-altering – perhaps not as dramatic as a monarch butterfly emerging from a chrysalis, but it is just as profound. When one considers that medical residents bear daily witness to the trials and tribulations associated with acute and chronic illness, this transformation comes as no surprise. In contrast, what is surprising is the slow but steady fusion of one’s personal identity with those of the profession. Reading the words on the paper within the envelope opened by most U.S. medical students today signifies the arrival of a new sister or brother to the ranks of each medical specialty. Four years of hard work during medical school will melt into the gradual realization that a life of service to humanity has begun, that one has been fundamentally changed, and that there is no going back. Congratulations and welcome to your new home! Click here to read more and see photos from Match Day 2014. 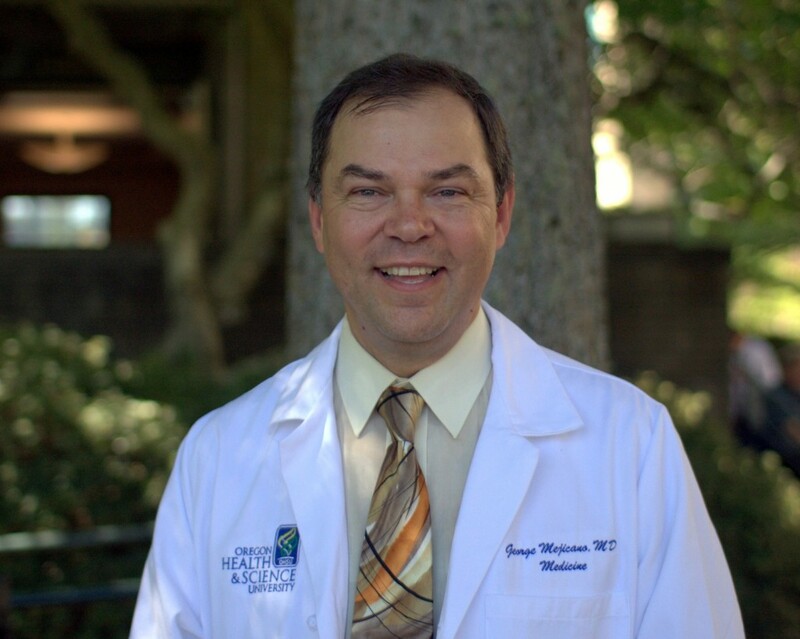 George Mejicano, M.D., M.S., is senior associate dean for education in the OHSU School of Medicine. 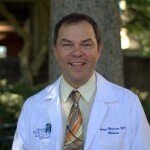 He is also professor of medicine and board certified in both internal medicine and infectious diseases.